Warplife is a general term for all animals originatng from the warpsace dimension. 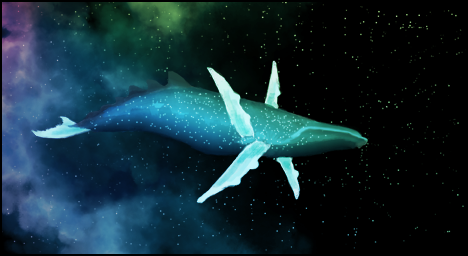 These animals are accustomed to living in extraplanetary space and travelling through personal warpholes. Their remains are the best source for exotic minerals which are necessary for building warp engines. Warplife behaviour is considered extremely unpredictable (only anomalies are worse), and some of them are predators who seem to hunt space ships of intelligent beings, and do it exclusively. Some, but not all of them have personal warpshields which absorb energy weapon attacks. Some seem to be afraid of explosives. Most of the warplife can produce ranged warp energy attacks which can overpower normal shield systems. 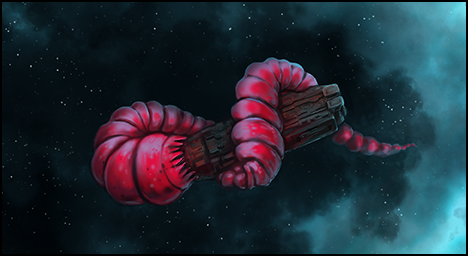 On the other hand, the creatures often contained swallowed, half-digested ship parts in addition to exotic substances. first of all 100 marks for giving a game super exciting name lol! secondly 2 days ago a friend of mine told me about it! im planning on to download it today!